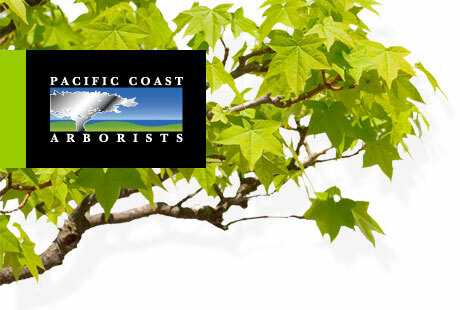 "Thank you for your excellent, efficient and top-notch tree trimming service you have been providing CZ Master Association over the past several years. The workmanship is outstanding and your crews are always cooperative, complete their tasks in a timely manner and do an excellent job. All your efforts on behalf of the association are appreciated. We look forward to a continued working relationship."